HOUSTON (KTRK) -- HISD released details of the internal audit surrounding the grade changing scandal late in the day on Friday. The audit says students' grades assigned by a substitute teacher at Westbury High School in a grade book did not match up with grades in the district's electronic input system. The Westbury principal is listed as the teacher of record for the class. But the audit says neither the substitute teacher nor the principal had the authority to give grades for the class. The district also says it cannot track claims that teachers at other campuses were ordered to change grades. The district says personnel who provided information to the media regarding this story could face disciplinary action under federal student privacy guidelines. This audit does not address the issue of who ordered grades to be changed. 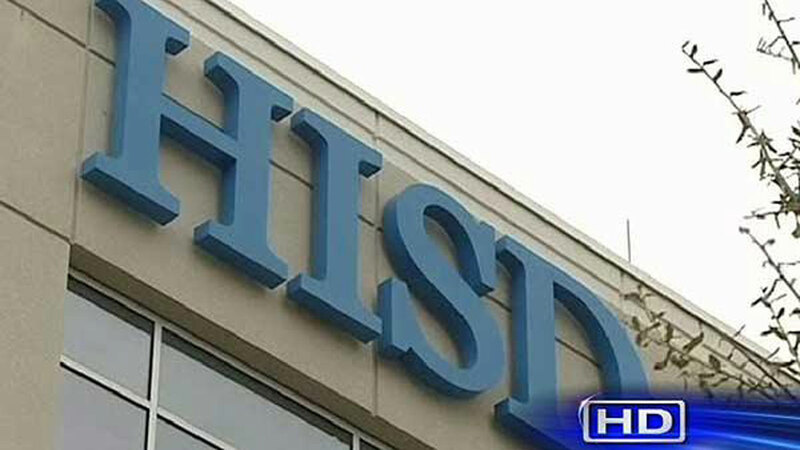 HISD says it is still investigating that issue. If you'd like to read the audit for yourself, you'll find the complete report here.